The gospel diva his here with the music video of her hit single which has been making air-wave on radio and the social network. Word says the song was release by the sensational singer to show God's great love and favour in her life. The song is purposely composed to praise God for taking me higher, and I am so grateful to Him. 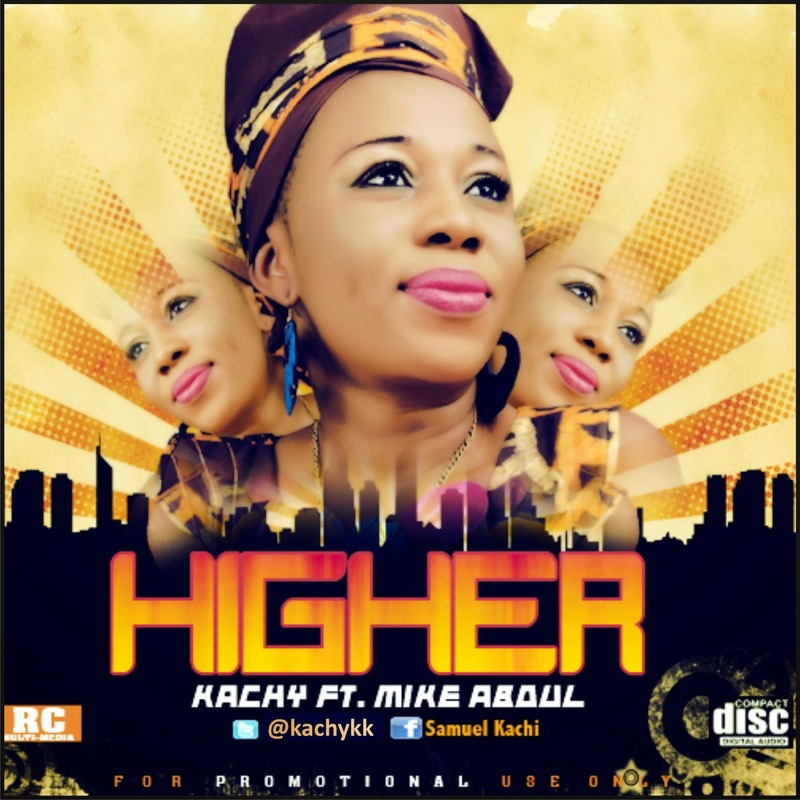 Abigail Onyekachi Samuel aka Kachy hails from Delta state. She is the first born of her family, and was born in Lagos. She had her Primary and Secondary school education in Delta State before proceeding to the Lagos State University (LASU), to study Public Administration. She is a minister of the gospel through music and has touched many lives through her inspirational worship songs and vibrant praises. She formerly worked in the Nollywood movie industry as a Costumiers and Make-up artist.